Thanks to everyone who voted for studio two! 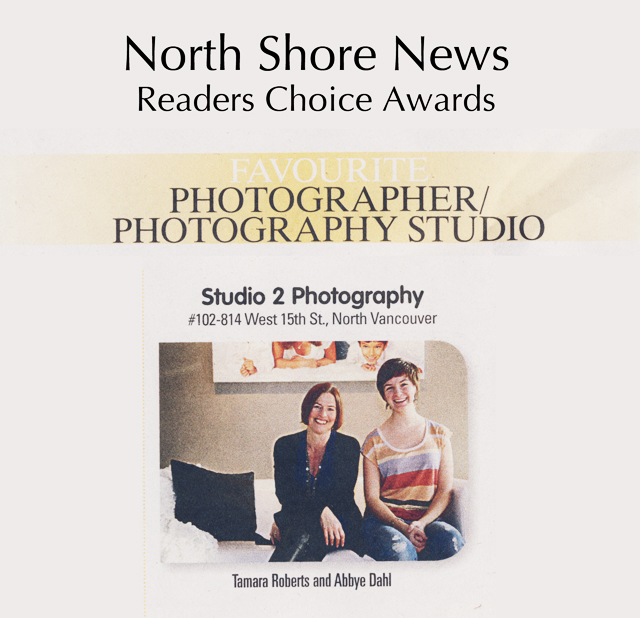 This entry was posted in Specials and tagged top north vancouver photography studio. Bookmark the permalink.